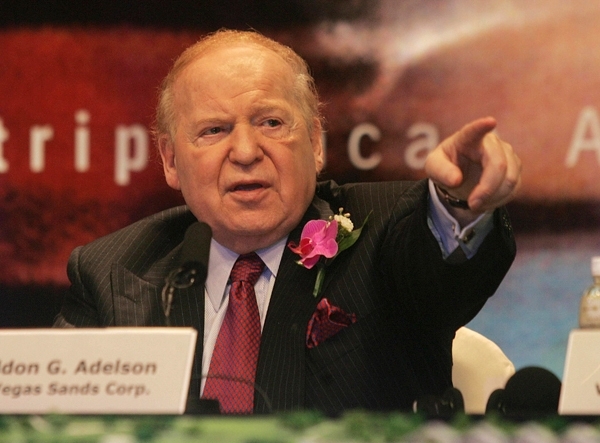 In another blow against the pro-online gambling lobby, Sheldon Adelson can now count on at least 10 State AGs who have signed on against the proliferation of online gambling in the US. 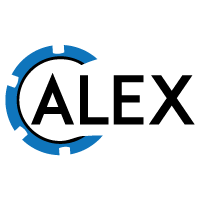 This is only the beginning of a massive assault against the pro-online gambling lobby funded by one of the world’s wealthiest men. State AGs fight against Internet gambling | TheHill.